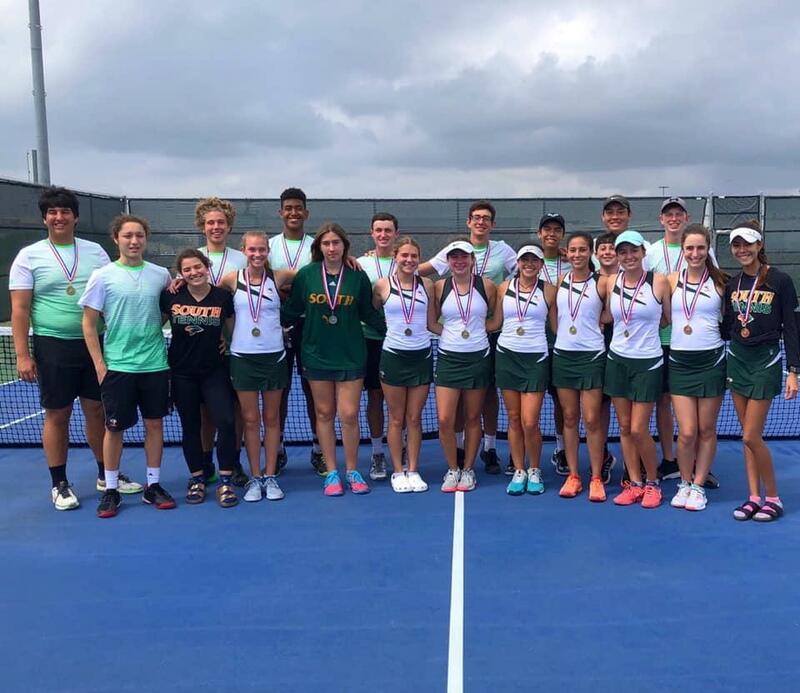 Harlingen High School South tennis team not only secured the district championship on Thursday but also nearly swept the district meet with 11 tennis athletes advancing to regionals. The regional tournament will take place in San Antonio on April 17-18. “Thank you for the support of parents and the district teachers and administrators. These students would not be able to achieve so much without the support of all these people,” Coach Stillman said.